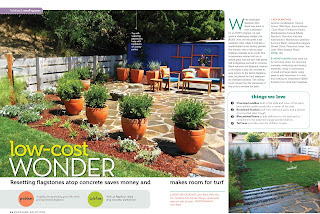 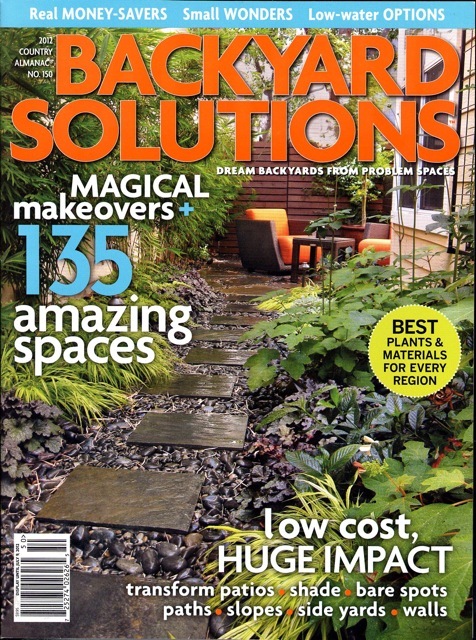 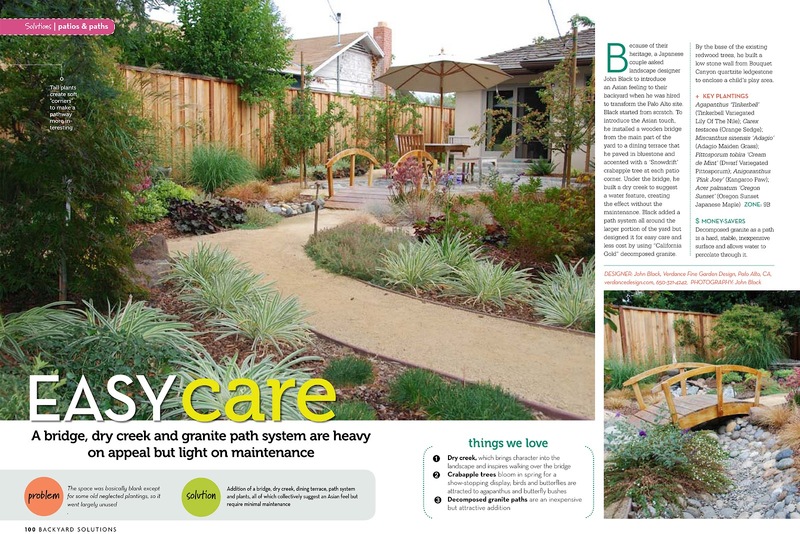 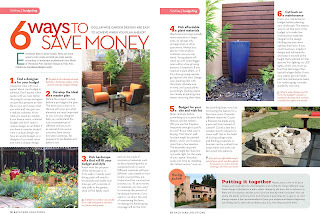 I'm pretty excited to have my work featured on the current cover of Backyard Solutions! 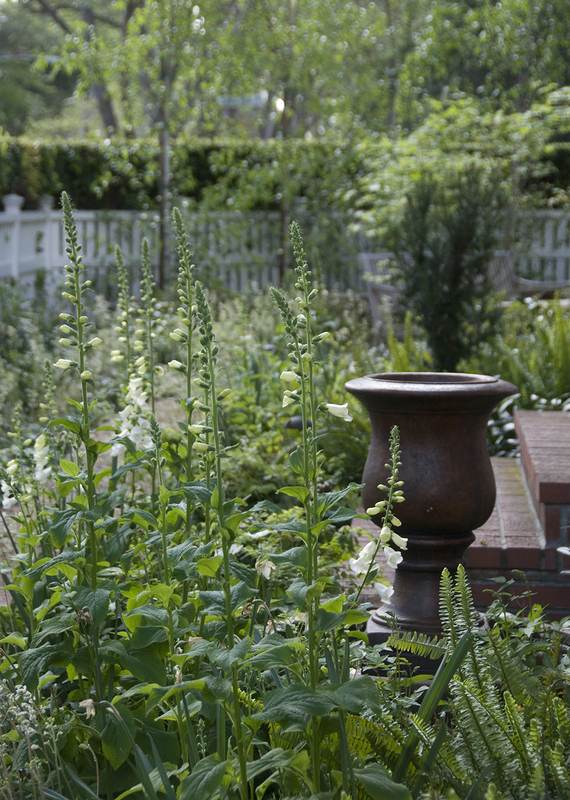 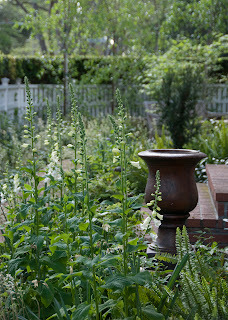 Several more of my gardens are featured inside this issue as well. 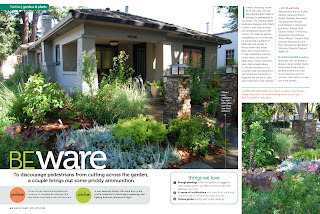 It's nice recognition, and nice confirmation that some other folks think my "babies" are beautiful, too.